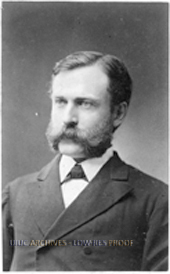 Harker Hall was designed by Nathan Clifford Ricker. 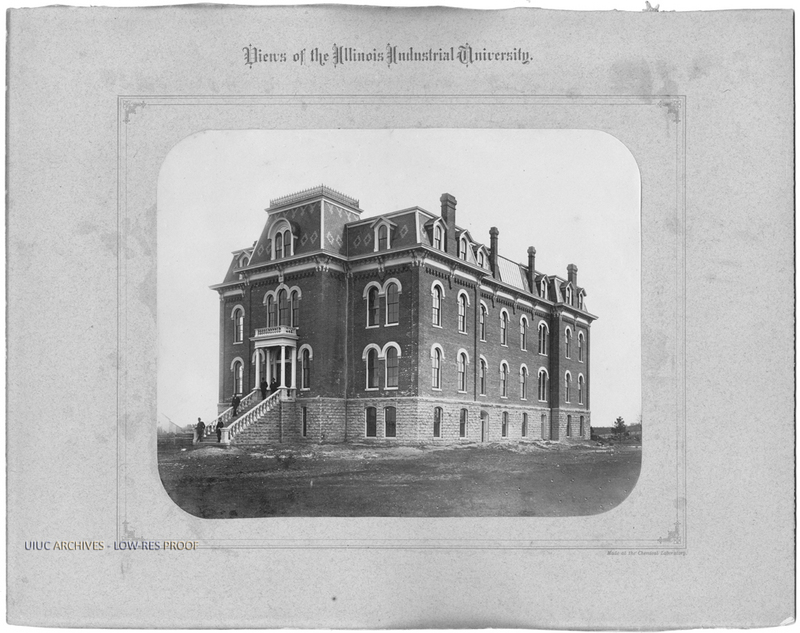 Located in Champaign, the classroom building was completed in 1878. 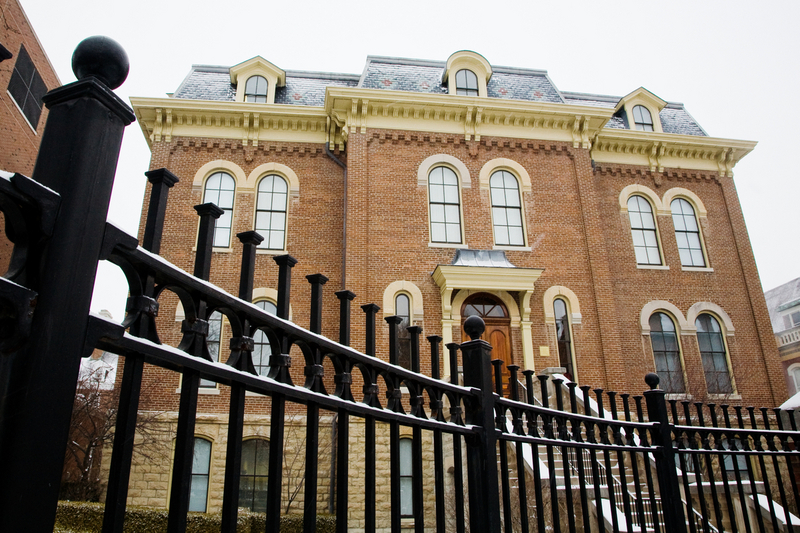 Harker Hall was built in 1878, making it the oldest building with classrooms on campus. The building was designed by Nathan Ricker while he was a professor at the University of Illinois. 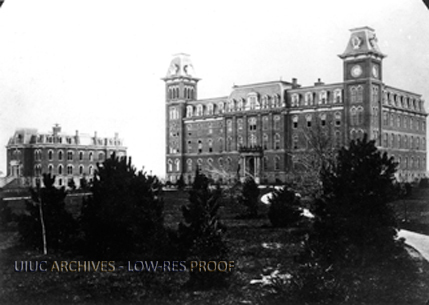 The Hall was originally called the Chemical Laboratory, but in 1896, following a fire caused by a lightning strike, the roof and a good portion of the chemical laboratory were damaged. 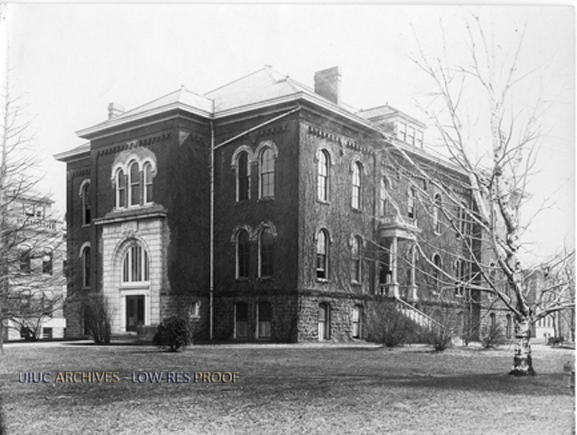 In 1902, following extensive repairs and a fair amount of remodeling by Associate professor of architecture James M. White, Harker Hall became the home to the College of Law, where it derives its current name from Dean of the College of Law, Judge Oliver A. Harker. After 1927, the building was once again used for classrooms and laboratories when it transferred to the ownership of the School of Life Sciences. Nearly demolished in 1986, the building soon was protected once added to the National Register of Historic Places. 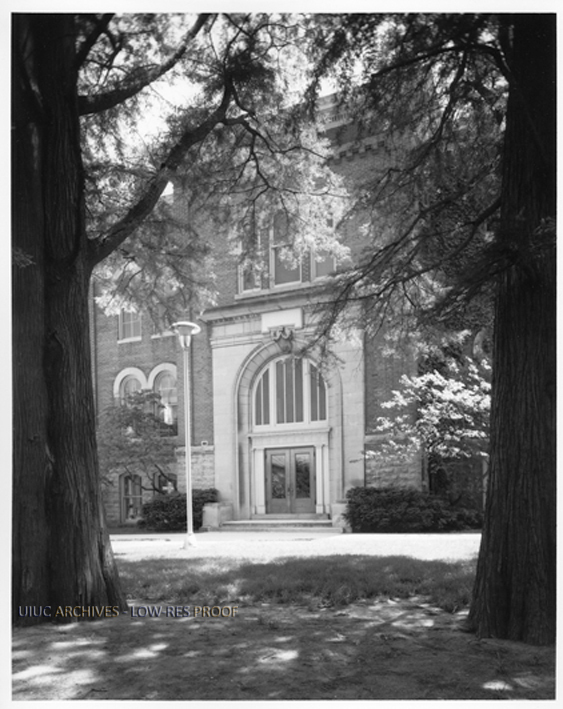 In 1991 Harker Hall was renovated and became home to the University of Illinois Foundation. The building was designed by Nathan C. Ricker along with John M. Van Odsel. Harker Hall was built in Second Empire style, most notably its mansard roof. The style is associated with 17th century France and was very popular among the architecture of state institutions in the US around the late 19th century. The building also drew from the highly popular Italinate style, evident in the cornice structures, pedimented windows, and the supportive corbels. Both styles are used to convey power and grandeur. 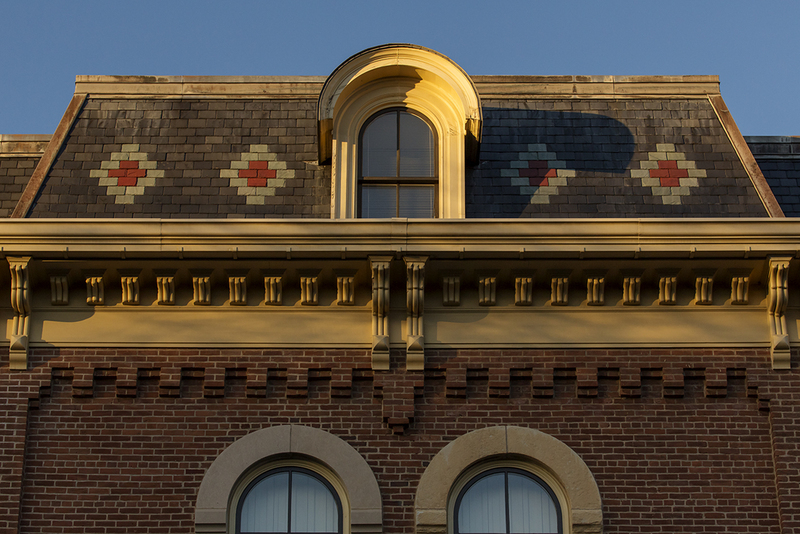 Interestingly, following the fire and reconstruction of the building, James M. White changed many of these notable features, specifically removing the mansard roof, thereby losing the use of the fourth floor. However, upon later renovations the building was converted back to its original style. Harker Hall is the oldest Classroom building here at the University of Illinois in Urbana, Champaign. When it was first built it housed the Department of Chemistry, as well as the Chemical Library. In addition, Harker Hall was also the School of Law at the University of Illinois in Urbana, Champaign. 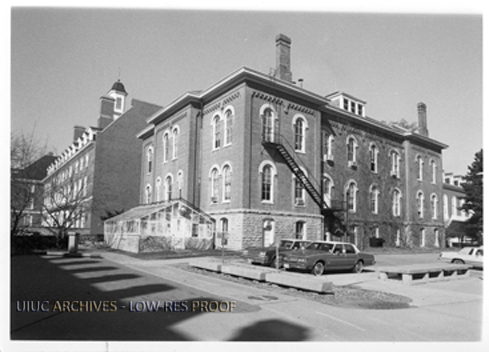 Now, Harker Hall is the home to the University of Illinois Foundation program, or the UIF. For almost 50 years, Nathan Clifford Ricker impacted and influenced the University of Illinois Campus. From the years 1872 to 1917, Ricker taught architecture at the university. In addition, He was the first person to receive a degree in architecture in the United States. Ricker’s work had a huge impact on the future architecture and layout of the University of Illinois Campus. Ricker is credited for having started the second architecture curriculum in the country, following MIT. Although Ricker did not work for an architectural “firm”, his independent works are still world- renowned. 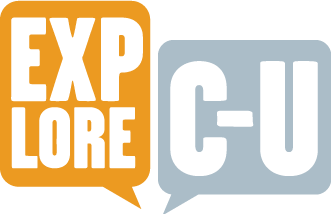 Matt Tyler, Alexandra Rotche, and Jee Soo Kim, “Harker Hall,” ExploreCU, accessed April 19, 2019, https://explorecu.org/items/show/281. “Campus Landmarks”. Illinois.edu. Public Affairs. 2013. Web. 10 November 2013. Charney, Wayne Michael, and John W. Stamper. "Nathan Clifford Ricker And The Beginning Of Architectural Education In Illinois." Illinois Historical Journal 79.4 (1986): 257-266. America: History & Life. “Harker Hall”. University of Illinois Foundation. 2013. Web. 11 November 2013. Historic Harker Hall: Destined For Greatness. [Urbana, Ill. : University Of Illinois Foundation, 1990. Print.